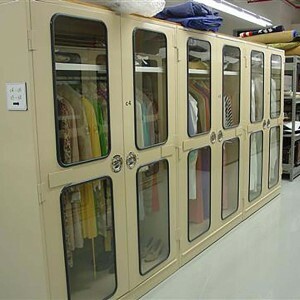 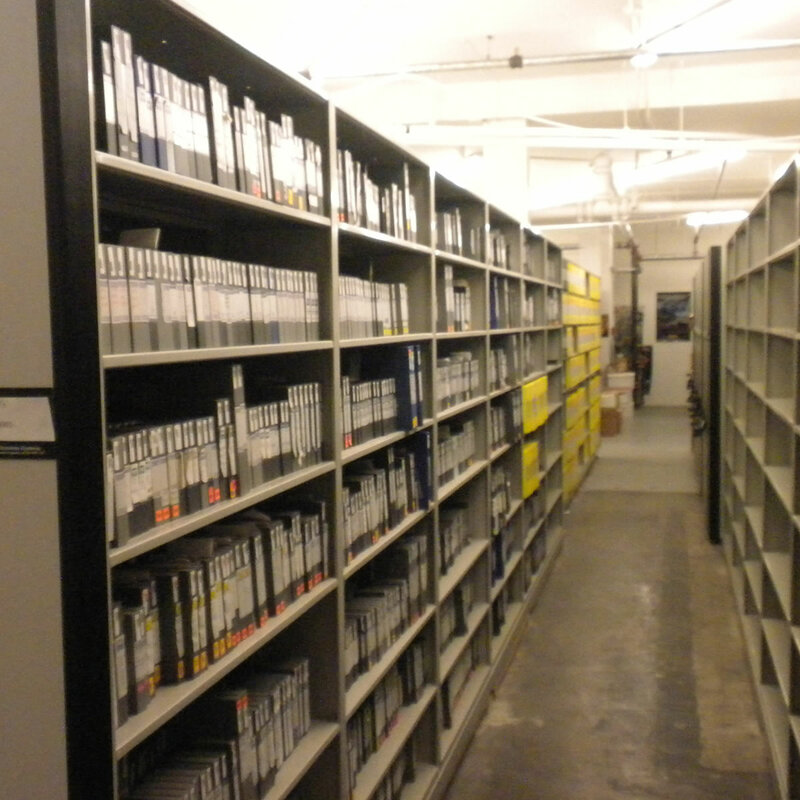 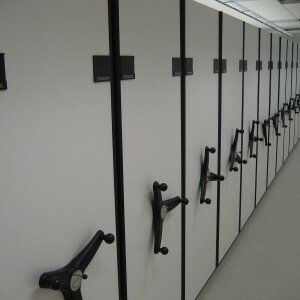 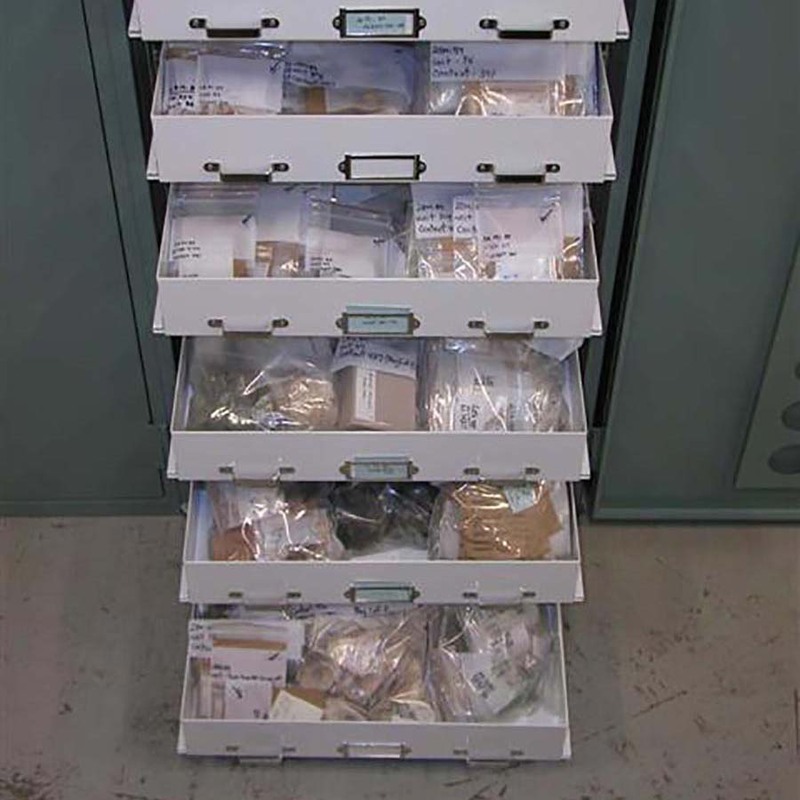 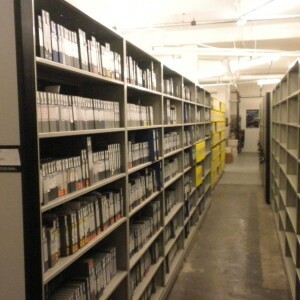 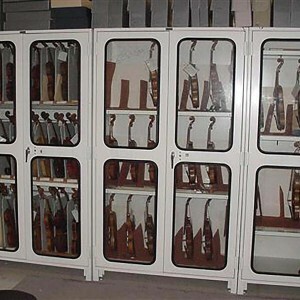 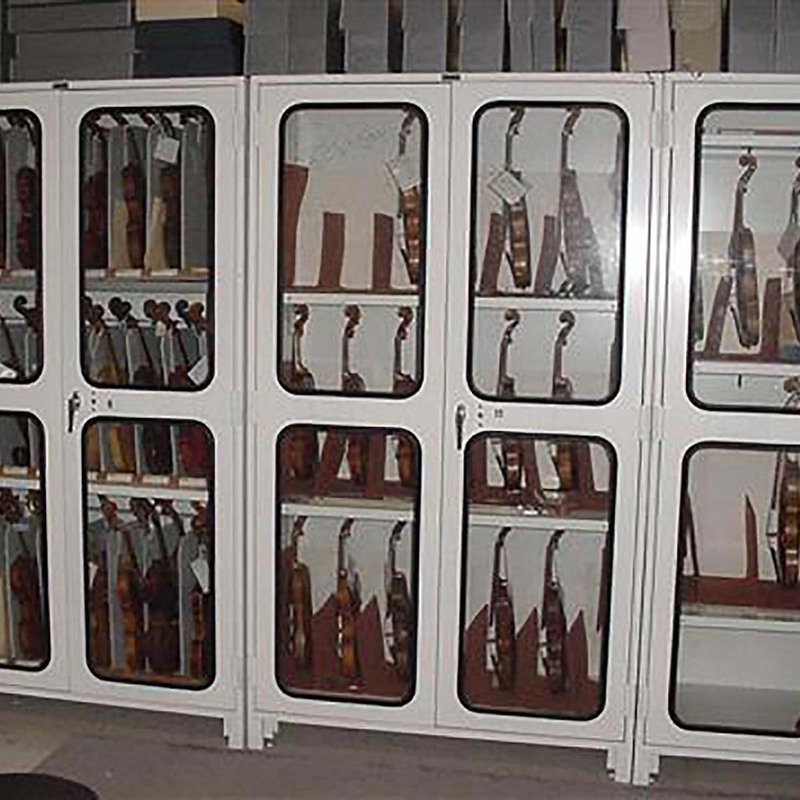 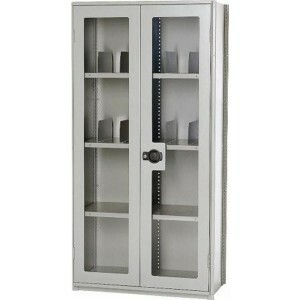 Museum Storage Systems. 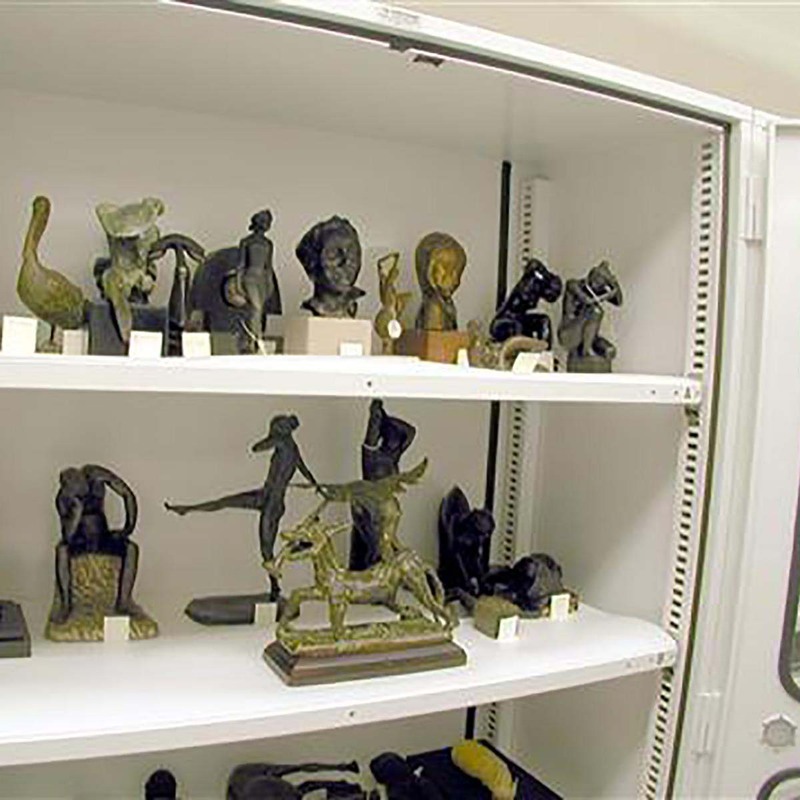 Museums have the tough task of preserving priceless artifacts against the elements and preparing for mother nature’s seismic activity at the same time. 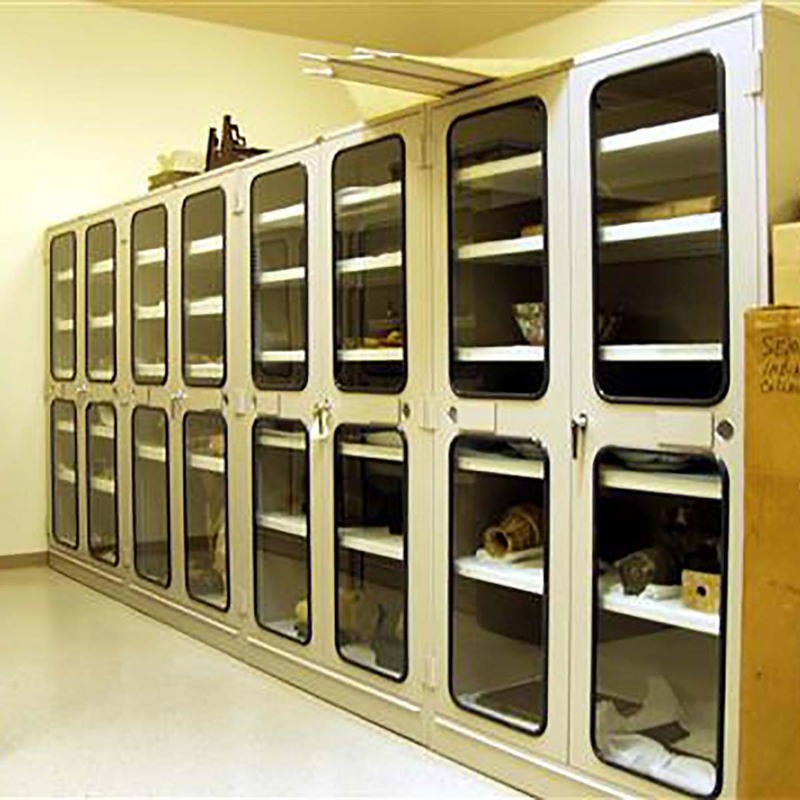 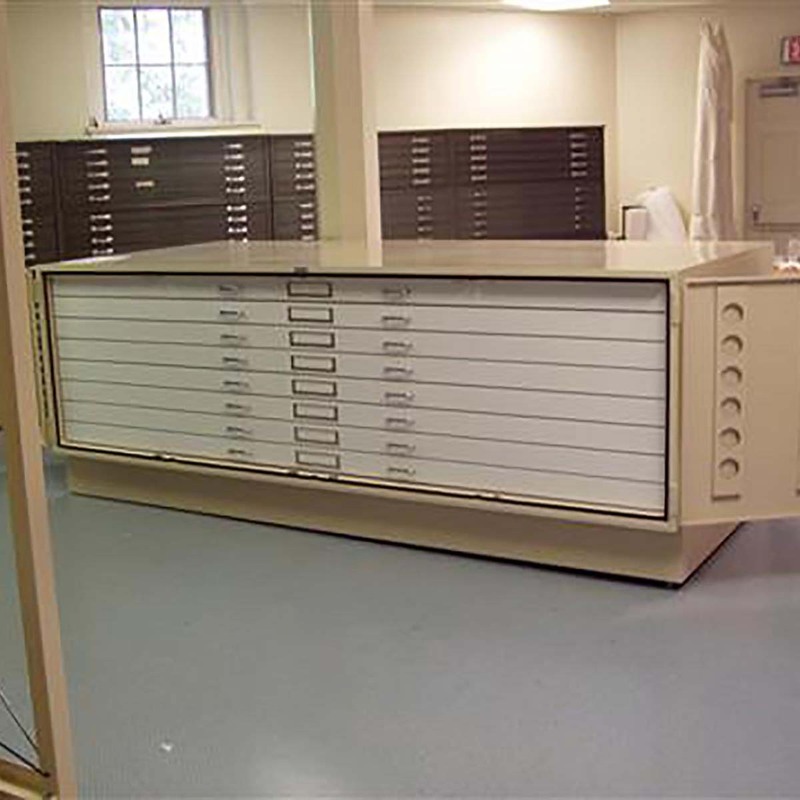 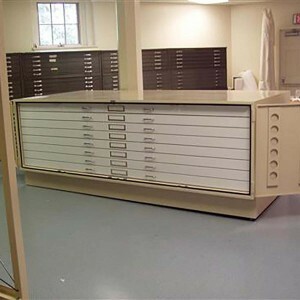 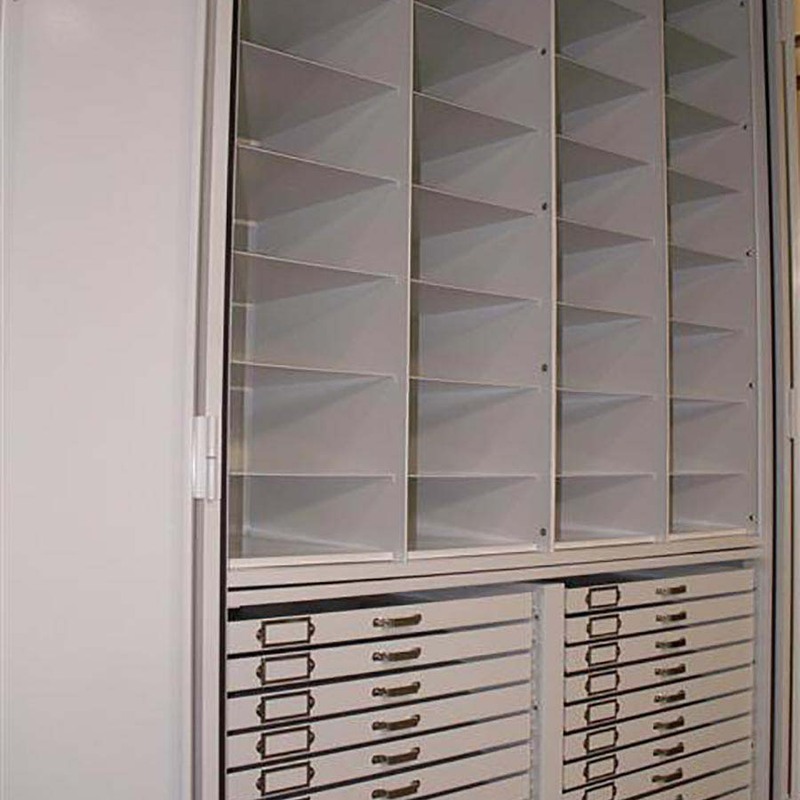 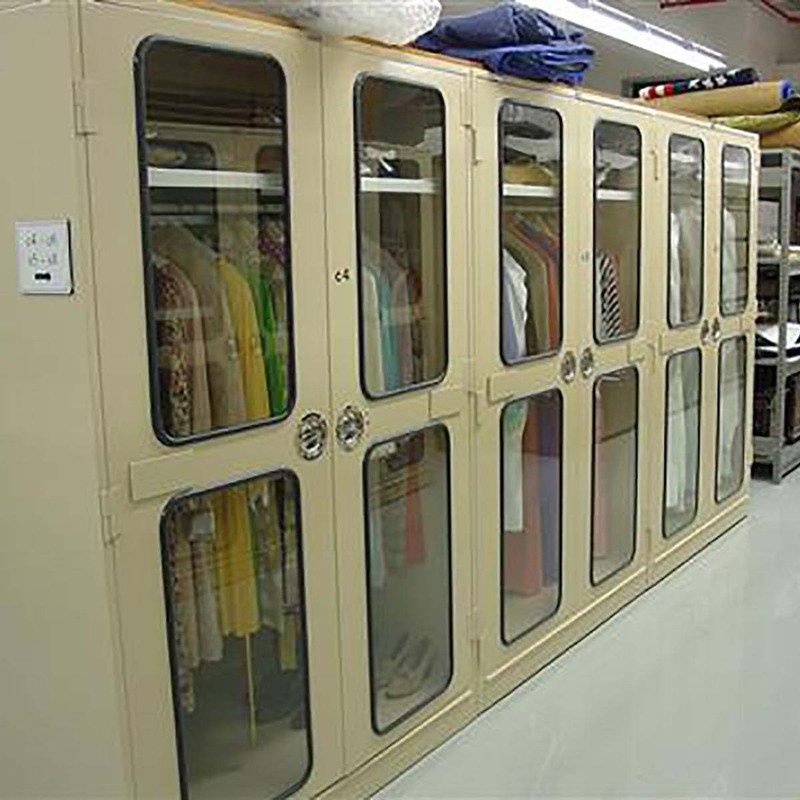 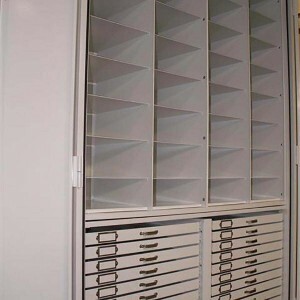 Vital Valt provides expert design experience for museums with shelving, custom museum cabinets, extra-wide drawers and art panels, textile storage artifacts, and long span shelving systems. 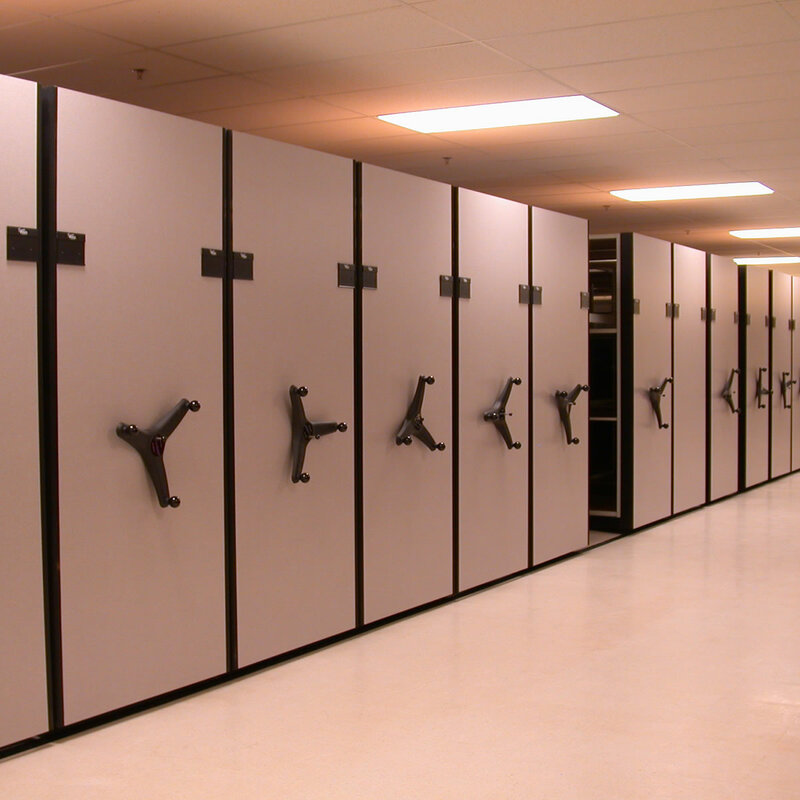 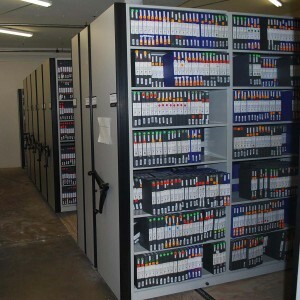 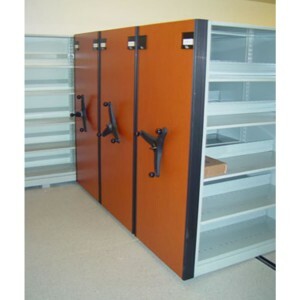 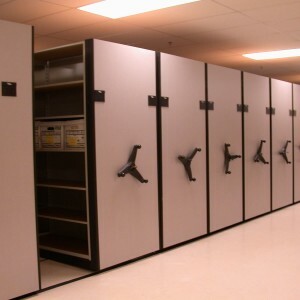 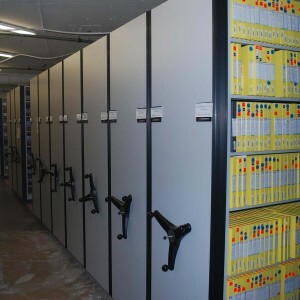 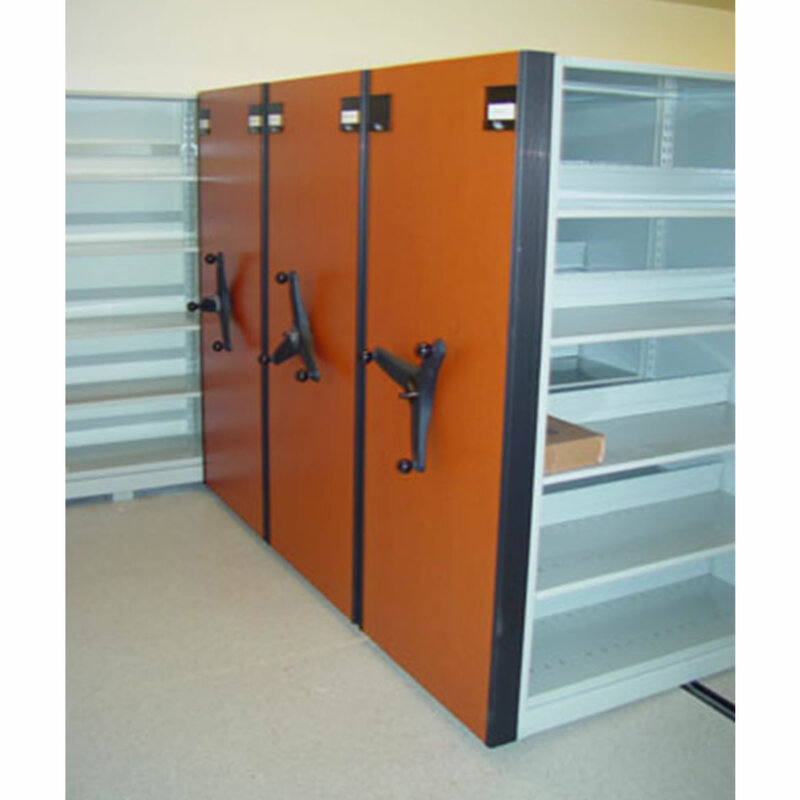 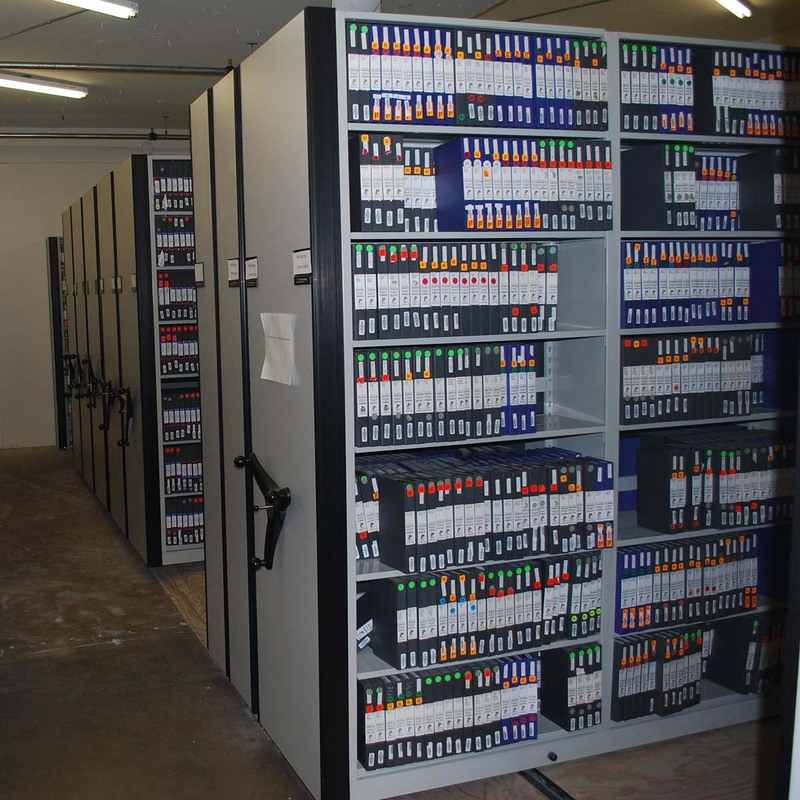 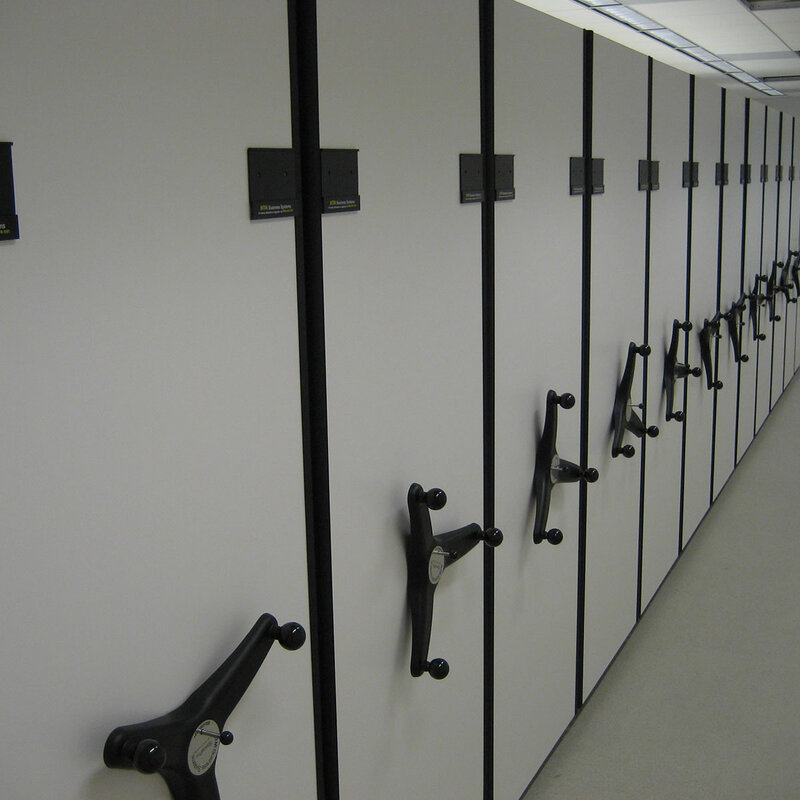 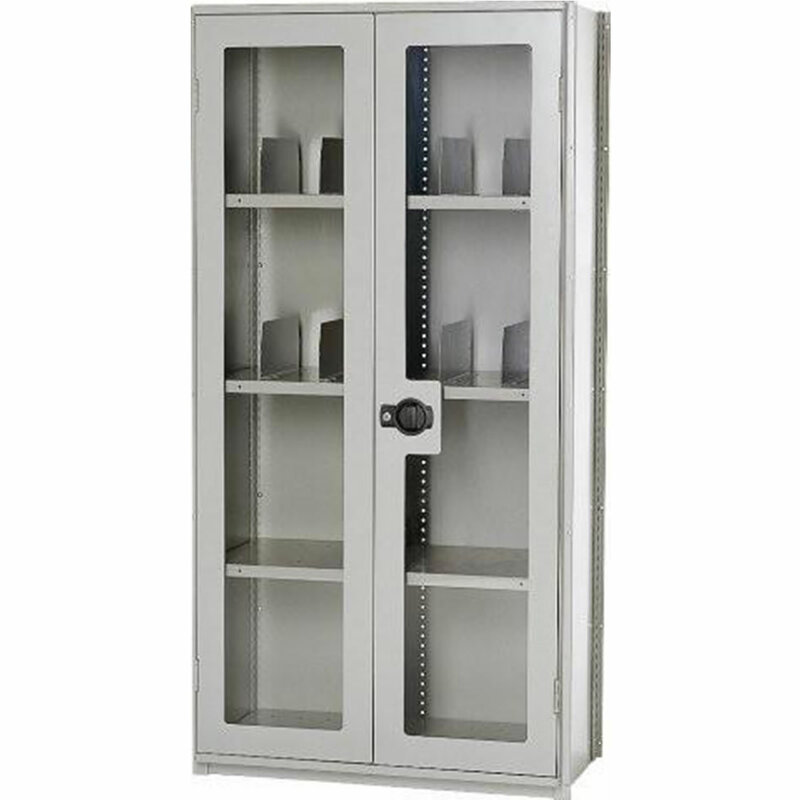 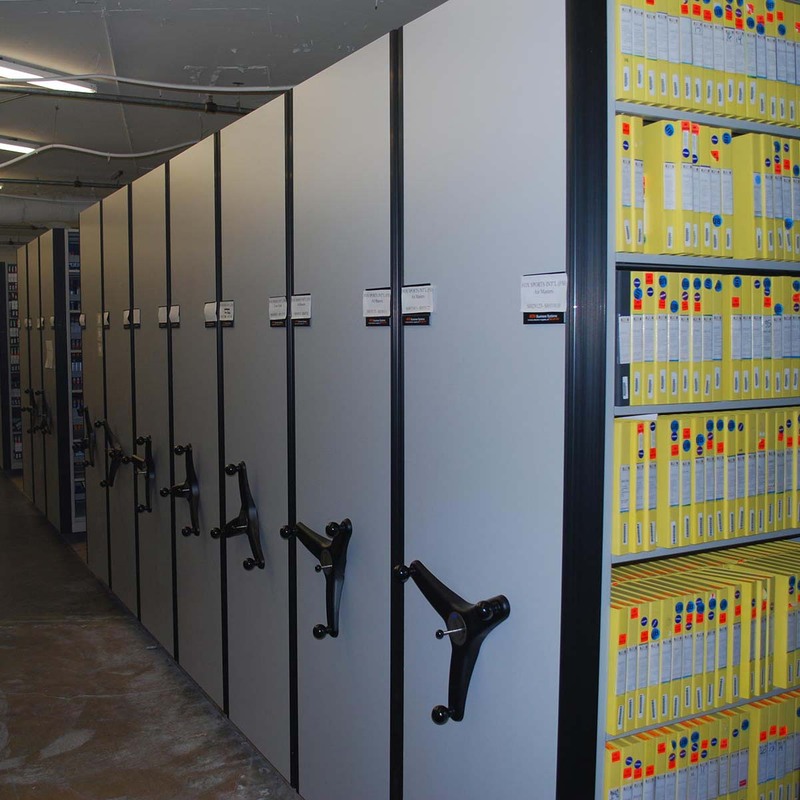 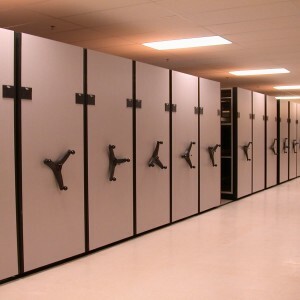 Systems can be configured as free-standing systems or mounted onto mobile storage system carriages to compact space. 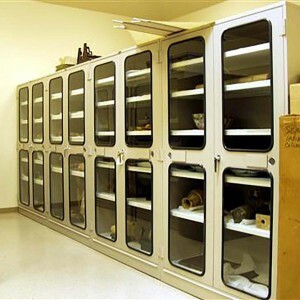 Woven & Welded wire artifact cages will secure collections while they are being stored or prepped for display.